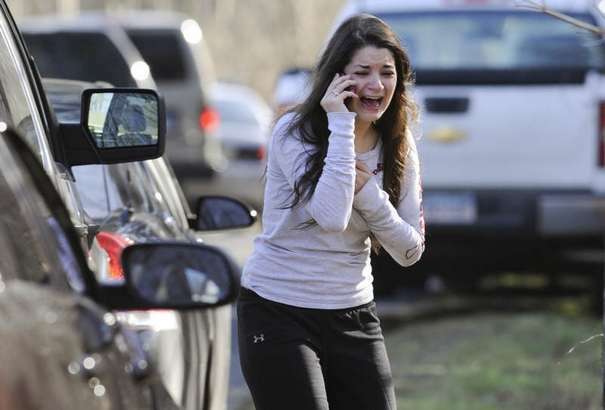 A gunman killed 26 people, including his mother and 18 young children, at a Connecticut school Friday morning in one of the worst school shootings in U.S. history. Frightened students who were rushed from the building by police were told to close their eyes. A heavily armed man invaded a Newtown, Conn., elementary school today, killing his mother and 26 others, mostly children, federal and state sources tell ABC News. The gunman, identified as Ryan Lanza, 24, of New Jersey, was killed inside of the school. In addition to the casualties at the school, a dead body was also found in his home, officials said. Sources said Lanza was armed with four weapons and wearing a bullet-proof vest when he opened fire in the elementary school. A law enforcement official briefed on the shooting said the gunman died from a self-inflicted gunshot wound and that one victim was his mother, a teacher. The official wasn’t authorized to speak about the investigation. The White House said President Barack Obama had been notified and that he had “enormous sympathy for families that are affected.” Speaking Friday afternoon, Obama said the nation has to come together, take meaningful action after school shooting. 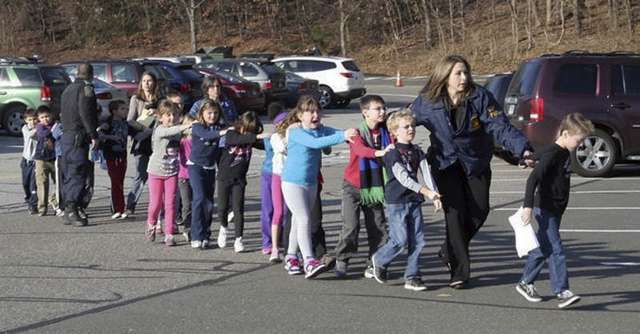 Among the dead was the gunman’s mother, found in the school, sources told ABC News. 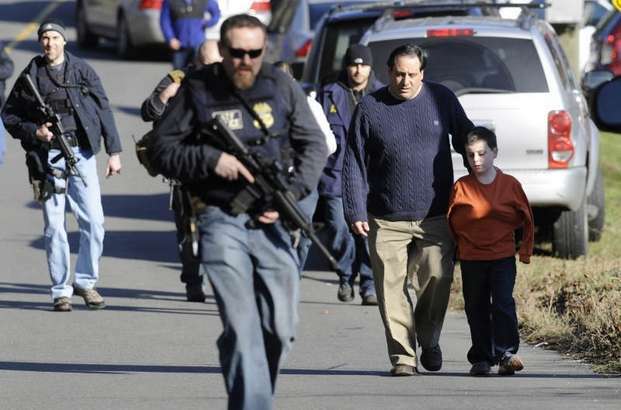 Posted in Breaking News, HYPE-ALERT, NEWSTagged Connecticut, gunman killed 26 people, News, Ryan Lanza, School shooting, School shooting in ConnecticutBookmark the permalink.